WPA and Ceramics New Zealand with support from Creative New Zealand are pleased to be able to offer 2 opportunities to benefit form their touring potter scheme with visiting American Artist, Ben Carter. FOR GLOST: all pots must be dry and on the shelves by 5pm Monday 18 December. All pots received by that date for Cone 6 glost WILL BE FIRED (if they comply with rules) and will be ready for pickup at 3pm on Thursday 21 December. 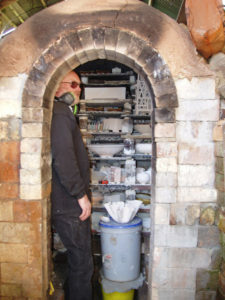 Any earthenware pots to be glaze fired must be removed to your own storage. IMPORTANT! To allow for shelving and painting to be completed….please ensure ALL POTS are removed from all kiln room shelves by Sunday 24 December. Anything left after that day will be consigned to the roof of the sub-station and thus open to all takers. 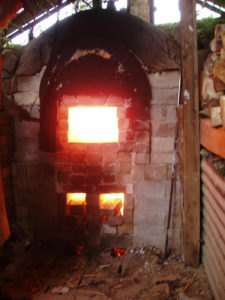 The WPA’s Anagama kiln, having slumbered for 7 days, will be opened and its occupants extracted starting at approximately 11:00 am on Sunday 19th November. We plan to remove the wicket at 10:30 am. 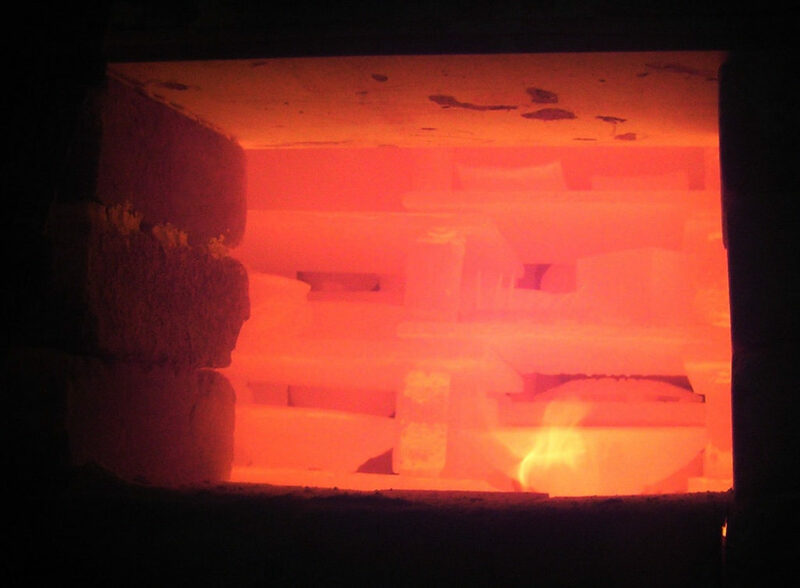 Some 278 pots were received for this firing from 63 potters. If you submitted pieces for the firing or are simply interested in the exciting outcome of such fiery events, you are welcome. We would prefer that those of you who submitted pots collect them at the kiln rather than the Anagama team having to transport them back to the rooms. The BBQ will start at about noon. While some essentials will be provided, the barbeque is BYO affair. The venue: 476 Horokiwi Road, Horokiwi; the home of our hosts June and Graeme Houston. The paddock on the right at the top of drive by the cattle stops. Exercise discretion as access is difficult – best suited for 4 wheel drive vehicles. The yard above the kiln. The area alongside the kiln and the greenhouse. Wherever you park, don’t block the passage of other vehicles. The kiln was lit yesterday. The temperature rose well overnight and this morning with several cones going down. We were instructed to slow down adding wood to maintain temperature only for the rest of this morning. This will be a fascinating series of workshops, where participants will learn and partake in the production of coloured slips, and make slip trailed and feathered designs on clay slabs. They will also learn how to make and use tools that are relevant to slip decoration. Both of these techniques will be discussed as to their histories and modern interpretation. On the second weekend participants will put together complex shapes out of their pre-decorated slabs (either using Richard’s templates or creating their own). The workshops will be on consecutive weekends to allow for slab making and drying on the first weekend, and slip trailing and joining on the second weekend. Registrations close Friday 17th November. Further details of the workshop are available from Kate. Photos of Ceramicus 2017 award winners and their works at the opening night are now available. More photos of other Ceramicus 2017 works will be available soon. Congratulations to Ceramicus award winners! 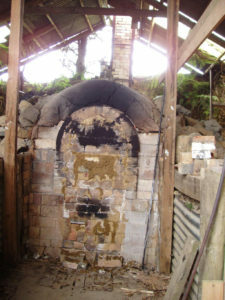 The WPA’s Anagama kiln, located in Horokiwi, will be fired from Wednesday 9 to Sunday 12 November. There are still vacancies for shift assistants on some of the 16 mostly 6 hour shifts. Each shift comprises a shift leader plus 3-4 assistants. Inexperience is not a barrier to taking part as each shift is led by an experienced shift leader who will help you learn the ropes. I’ll send you a copy of the draft firing roster. From that you’ll be able to see where vacancies exist. Check out the updated Classes. 2 new classes and Monday a.m. course with Galit Maxwell corrected start date is 6th November. ‘Terrestrials’ takes locality as a starting point for activity, looking at the formation of culture through pottery in Aotearoa New Zealand. Responding to traditional techniques, this solo exhibition by Dave Marshall encompasses sculptural responses to wood firing, the gathering of clay and other materials from local sites, and the collective conditions of labour. ‘Terrestrials’ considers the kinds of knowledge and encounters that emerge when taking the dirt road. Dave Marshall is an artist working between conceptual practice and pottery, both and neither. He has a BFA in Sculpture from Ilam School of Fine Arts (2010). 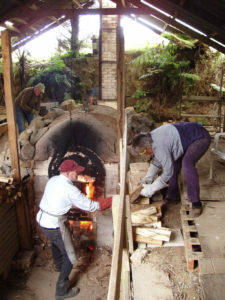 He currently lives in Wellington, firing kilns at the Wellington Potters Association and working on an instruction manual for alternative lifestyle festivals. 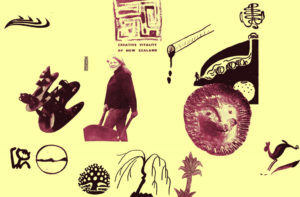 Recent exhibitions include ‘The Tomorrow People’, Adam Art Gallery, Wellington, 2017 (group) and ‘International Foodcourt/Global Classic’ at The Physics Room, Christchurch (both with Annie Mackenzie); and Mayfield Residence, Ashburton Art Gallery, 2016 (group).